Lord Green of Deddington, KCMG was a professional diplomat for 35 years. He is the Chairman of MigrationWatch UK. Asked how he came to be involved in migration issues, Lord Green said that he first became aware of the problem when he was the Foreign Secretary’s principal adviser on the Middle East in the mid-90s. At that time he spent two years trying, on the Prime Minister instructions, to remove from Britain Islamic extremists who were claiming asylum but was frustrated by the British courts. MigrationWatch UK was founded in 2001 by Lord Green after he decided that immigration was a matter which should be brought to the attention of the public. 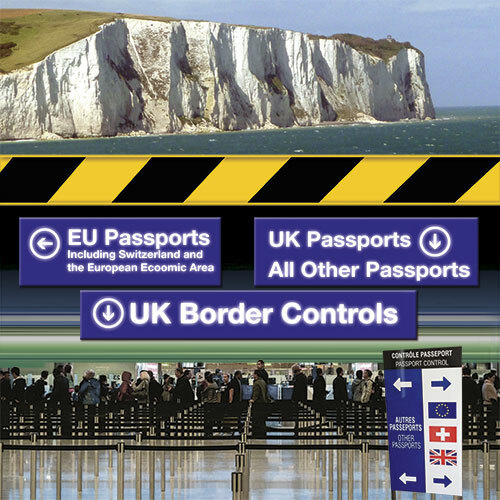 MigrationWatch UK is an independent organisation; who believe that the public are entitled to know the facts about the numbers coming into Britain. 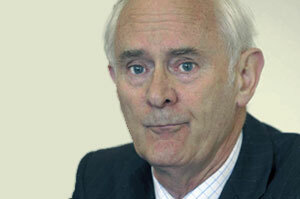 Lord Green, formerly Sir Andrew Green, sits in the House of Lords as a Crossbencher.